Are you a homeowner ready to switch from oil or electricity? Or are you building a new cottage or rural home? One of the major decisions to make is the choice of fuel for your appliances. Everyone knows that propane is great for grilling, but not everyone knows that it has a wide variety of other applications as well. Safe, compact, and efficient, propane can be found nearly everywhere. And when compared to oil and electric, propane is the ideal choice for your home or cottage. 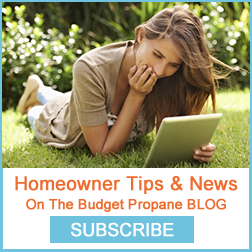 Why should you choose propane for your home or cottage? Propane is highly portable. It can be used in remote locations and stored in a tank on your property. If your home or cottage is nestled among the trees in a remote location, propane can be delivered and stored in your tank without deteriorating over time. Since propane is so easily transportable, it is the ideal alternative fuel choice. Propane is one of the safest fuels on the market. Propane tanks are 20 times more puncture-proof than conventional gasoline tanks and in the event of a leak, propane is released as a gas that does not spill, pool or leave a residue. That means that it is not harmful to soil or water in the unlikely event of a leak. Propane is one of the cleanest burning fuels. It is an alternative fuel source without the high carbon emissions of other fuels. Propane gives off less than half the greenhouse gas emissions that electricity does while its exhaust creates 60 to 70% fewer smog-producing hydrocarbons than gasoline. 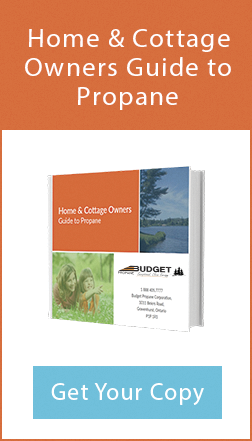 Propane is an cost-effective and energy efficient option for fueling your home or cottage. Propane furnaces, for example, are highly efficient, running at 90% efficiency. Compared to oil furnaces that run on average at 60% efficiency, propane is the better option. In addition, appliances and furnaces that run on propane have a longer life span, making them a better investment and long-term choice. 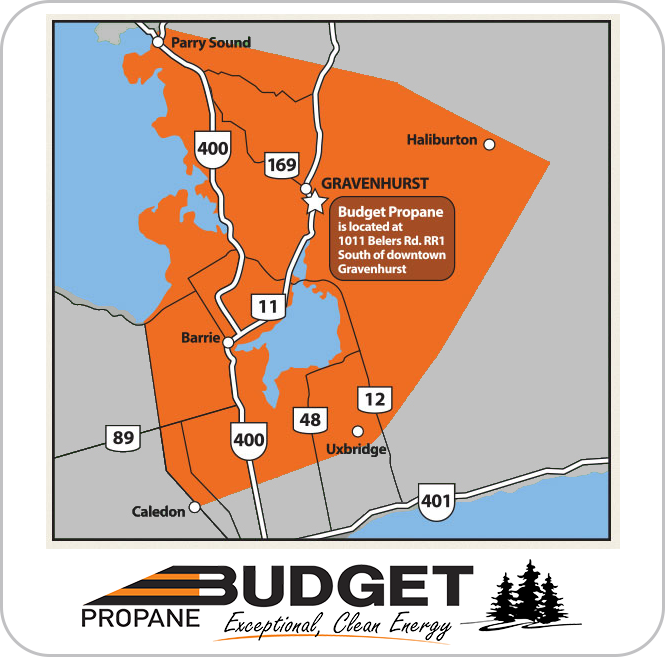 Propane is not only abundantly available in Canada, but due to it’s portability, it is often used as the main fuel source in remote locations, including cottage getaways.